Now that Kratos has defeated Ares the God of War he stands as a god. Once again visions and nightmares start to take over his mind. This time it is not of his wife and child but his mother Callisto and his brother Deimos. Deimos was taken when they were both children and was told by his mother that he was dead, but now he is driven to find out what is the whole story. 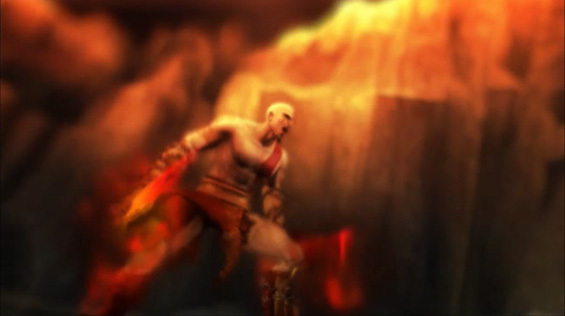 Ghost of Sparta goes to the beginnings of Kratos’s life to the days as a child training with his brother to become a Spartan warrior. 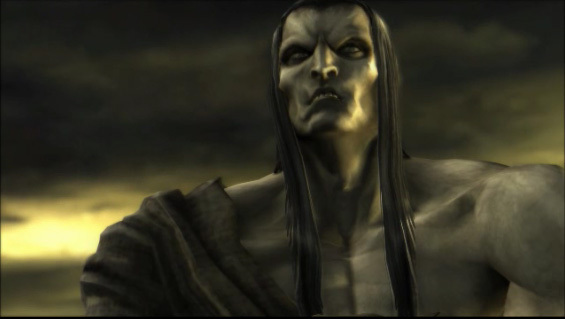 Kratos believes that both his mother and brother are dead but the visions tell a different story. This game takes place after God of War and before God of War 2. Kratos is not a god yet but he does live among the gods. The development writing team has once again come up with a great modern storyline surrounding Greek mythology. You get to go to Atlantis and find out how it was destroyed, you get to travel to Sparta and walk among your people as they raise statues of Kratos. You also get into other parts of mythology before the Greek gods or the Titans like the Domain of Death. This original PSP game looks outstanding on the PlayStation 3. It looks like it was made for the PlayStation and even looks better than the other PSP HD upgraded game Chains of Olympus. Besides the storylines always being great the God of War games never seem to have any control issues or camera problems ever. It is a classic case of if it’s not broke, don’t fix it. We like that there are so many save points everywhere in the game. Too many games just forget to do this. It is frustrating to be playing a game and you got stuff to do you can’t save so you turn off the system and lose all of your progress. A great edition is the Spartan Spear and Shield weapon. Many times you get other weapons in other God of War games but you just don’t really use them unless you have to. That is not the case here, the Spartan Spear and Shield are just as much fun as the Blades of Chaos or the Blades of Athena. Even though there is a lot of replay value and we do like the extras you get to do after you beat the game. 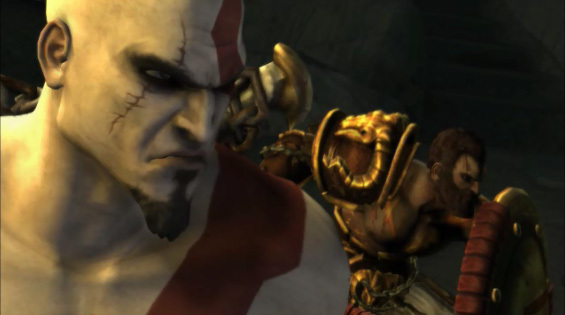 We only have the same complaint as we do with the other HD upgrade of the PSP God of War game. You can beat the game in 5 hours. It is a good sign that a game is so good that you wish there was more but it is short on gameplay. Keep it under the $15.00 mark but we would recommend buying The God or War Origins Collection where you get Ghost of Sparta and Chains of Olympus together for $20.00. Sales happen a couple times a year for the each individual game and the Origins Collection. If you happen to find it under $10.00 it is a MUST BUY PRICE!